Doterra…well holy heck ya, the business is KILLING IT, and it seems everyone in the World is searching for this company, writing doterra reviews, joining the company or even buying their products.. However, is it all within good reason or is this just another example of the Sheep following the herd? First, doterra is 100% an MLM even if they call their people Advocates.. Still, the question is and always will be, CAN YOU make money with doterra and are their products for real? If you answer YES, then I may have to refute that, or let my blog do the talking…. …even if I don’t believe money can be made for most who read this.. ..I can still, without a doubt, say this is no doterra scam! In my review, I will uncover a lot, most about the company, how they sell and if their products really are worth your piece of pie. At doTerra, it seems they mean what they say about caring. A closer look into their solutions, manifest their aim to improve people’s health in the simplest, most natural ways possible. Digestive Health Based oils, just to name a few. Most customers know the company claims to offer only the highest quality of natural oils, in their purest form possible. This is an even more thorough observation of how doTerra may have come to be the top go-to essential oil provider all throughout the world. Products are great, opportunity may even be worth it, but am I sold? Let’s first look at how this all started. In 2008, a team of seasoned professionals on health care and business decided to come up with wellness solutions, which were highly rooted from the earth. It’s not as easy to enter the market place knowing there’s a lot of competition out there. Another big hurdle was making the doTerra compensation plan even more competitive in comparison to existing health oil suppliers like Young Living. Institutional caring solutions and health centers most probably had their eyes fixed on other wholesale, essential oil providers. Then again, how did the organization manage to be what it is right now? It seems their thrust was all about solution transparency and clarity of messages plus, pretty good products. In a nutshell, they were simple to talk to, and it shows with their products. For instance, their Breathe Line was presented exactly as its purpose – to alleviate respiratory difficulties and enhance ease of breathing. The doterra founders often referred to as “Founding Executives” – again clever, and makes it seem so “corporate”. 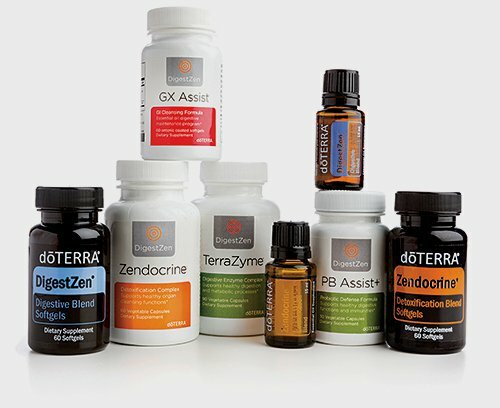 doTerra has a total of six major oil blend categories available, and most of each category offers dozens of selections for customers to take relief from. Its Therapeutic Grade Essential Oils are composed of pure, organic essences, which were nurtured from all over the world. These serve as vital ingredients, which can be mixed with other components, depending on another company’s intent of manufacturing. If shampoos need pure oil extracts, doTerra could deliver their contents at reasonable bulk rates. Some individual customers were also welcomed to purchase single, purely extracted organic oils for their own use at home. Consider this category as a library of oils where professional and therapeutic enthusiasts can get inspired by. doTerra developed a couple of Proprietary Blends which could be specifically applied for wellness treatments. Its team of Research and Development experts came up with unique blends to evoke comfort and a sense of balance. This doTerra review would not be complete without a look into the company’s efforts to expand and go into tons of different niches. Small vial of protective blend. Their lines show how other ingredients may be combined with their oils to achieve specific wellness effects. They won’t even stop there…and I can’t go through their entire product line, so I’ll list them below. 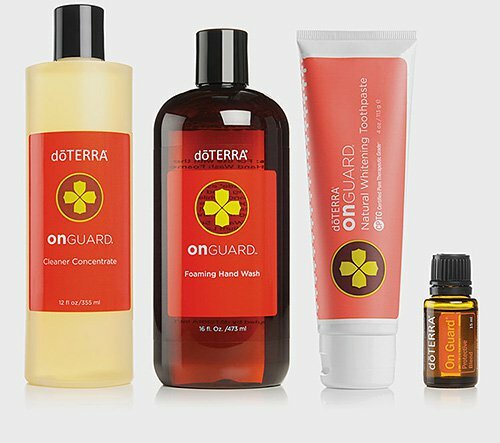 With the widest array of products and essential oil categories it has, the lifestyle promise of doTerra can also branch out to other types of personal care products. To be honest, it is such smart marketing. They have a million reps pushing their products so why not add more? Ching Ching…but at who’s expense? 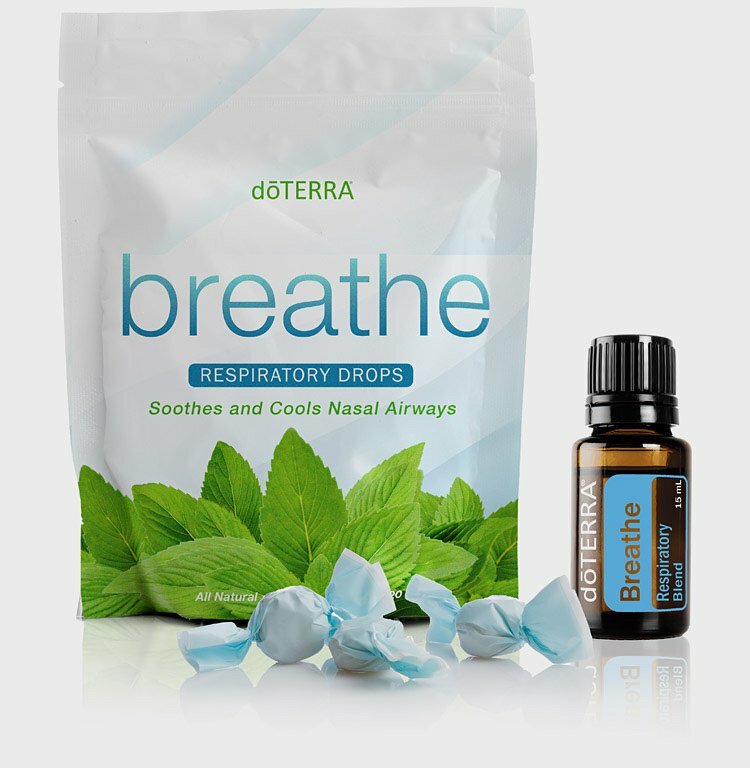 …For all its various products, availability all around the globe and latest worldwide recognition, doTerra is indeed very much sell-able everywhere. Who would not want to feel stress-free or at least be pampered after a long day? Skin care can be related to stress alleviation and eventually, peace of mind, doTerra never ceases to be every customer’s need in the market. Even further, the organization has a solid and extensive distribution plan to make sure its founders’ vision and creatively made products will not go to waste. Now skeptics say these compensation plans may seem to add up to the typical multilevel selling scams, which abound in the marketplace. In this doTerra review, I refute the scam mentality, which may automatically be related to the company. However, doTerra is real and existent firm, with real lifestyle changing solutions. But, can you make money? Hold on we will get to that. The varied doTerra Compensation Plan items show how the company adjusts to how the sellers and customers can ultimately reap their rewards. They come in percentage discounts as frequent purchases are made. Beginners may try the compensation package for a few months to get a hang of their selling activities. For starters, they may earn about $50, depending on how many products they sell. As sellers acquire more individuals to also become doTerra salespersons and distributors, their ranks and earnings may increase from $100, $300, $3,000 up to even $12,000 per month. This may be the reason for such Milestones! MLM companies have a bad wrap…some make money, some don’t. Well, most don’t to the tune of 97% failure rate. So, I always stay away..